In light of the sudden scurry of various companies and individuals to register as credit providers (subsequent to the threshold being reduced to Rnil) we thought it prudent to remind members of one of the basic aims of the National Credit Act – the aim to halt the reckless granting of credit. The concept “reckless credit” was introduced by the National Credit Act 34 of 2005 (as amended). One of the main objectives of the National Credit Act in general is to ‘promote responsible credit granting and use and for that purpose to prohibit reckless credit granting’. Although reckless credit provisions, as contained in the National Credit Act and supported by relevant case law, confer obligations on both the credit provider and consumer, this article intends focussing on and making credit providers specifically aware of its obligations in terms of the National Credit Act (‘Act’) to avoid a defence of reckless credit being raised by a consumer. Section 80(1) of the Act provides that if (a) the credit provider failed to conduct an assessment as set out in section 81(2) of the Act or (b) the credit provider after conducting such assessment, entered into a credit agreement with a consumer despite the fact that the information available indicated that the consumer (i) did not understand or appreciate the risks, costs or obligations under the proposed credit agreement or (ii) entering into that credit agreement would make the consumer over-indebted, the credit agreement is reckless. the existing financial means, prospects and obligations of the proposed consumer. In terms of Absa Bank Limited v Kganakga (26467/2012)  ZAGPJHC 59 (“Kganakga – case”) a credit provider is required to conduct a further assessment in determining whether there is a reasonable basis to conclude that any commercial purpose may prove to be successful if such commercial purpose, if any, is the reason for a consumer’s application for credit . Therefore the obligations of the credit provider, as aforesaid, come into existence when any consumer applies for credit and diligent compliance therewith should prevent reckless credit being granted by a credit provider. The requirement of reasonable steps being taken by the credit provider was interpreted as being an assessment which should be done ‘reasonably and not irrationally’ in ABSA Bank Ltd v De Beer and Others 2016 (3) SA 432 (GP). In the event of reckless credit being granted by a credit provider as a result of non-compliance with sections 80(1) and 81(2) of the Act, a consumer may raise reckless credit as a defence to any legal proceedings instituted to enforce a credit agreement or approach the National Consumer Tribunal or court to have a credit agreement declared reckless. In the event of the consumer being successful in proving that a credit agreement was concluded recklessly, such court or tribunal may in terms of section 83(2) of the Act make an order setting aside all or part of the consumer’s rights and obligations under that agreement or suspend the force and effect of that credit agreement. 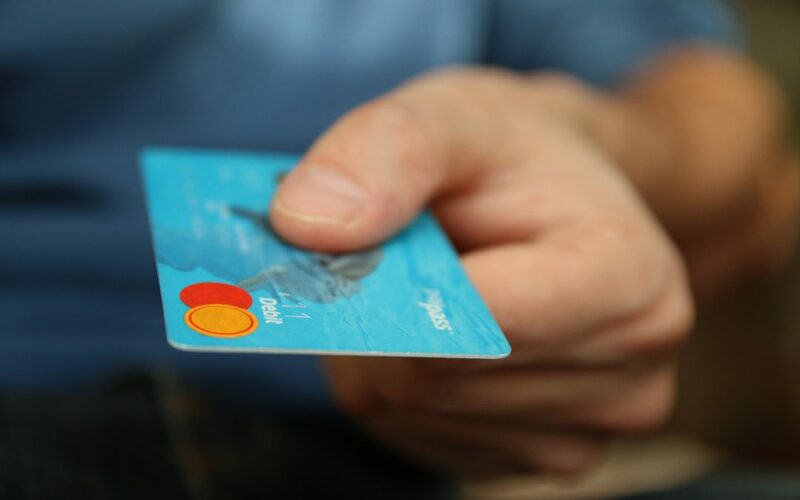 Although it seems as if the Act confers more obligations onto the credit provider than the consumer, it does provide credit providers with remedies and/or defences against reckless credit. In terms of section 81 (4) of the Act it is a complete defence against an allegation of reckless credit if the credit provider establishes that the consumer failed to fully and truthfully answer any requests for information made by the credit provider as part of the credit assessment and a failure to do so materially affected the ability of the credit provider to make a proper assessment. From the credit provider’s position, extensive care is to be taken when considering an application for credit facilities, which can only be done by rigorous procedures and policies being put in place timeously to ensure that compliant credit assessments are being conducted prior to credit facilities being granted. A credit provider failing to adhere to its obligations, as outlined, may find itself in a position of not being able to enforce its credit agreement resulting in insurmountable repercussions. Ewald Slabbert – Attorney at Barnard Inc.
RMI4law members enjoy the benefit of legal advice from an attorney 24 hours a day. If you wish to join RMI4law, call 0861 668 677.Welcome to WordPress. This is your first post. Edit or delete it, then start writing!